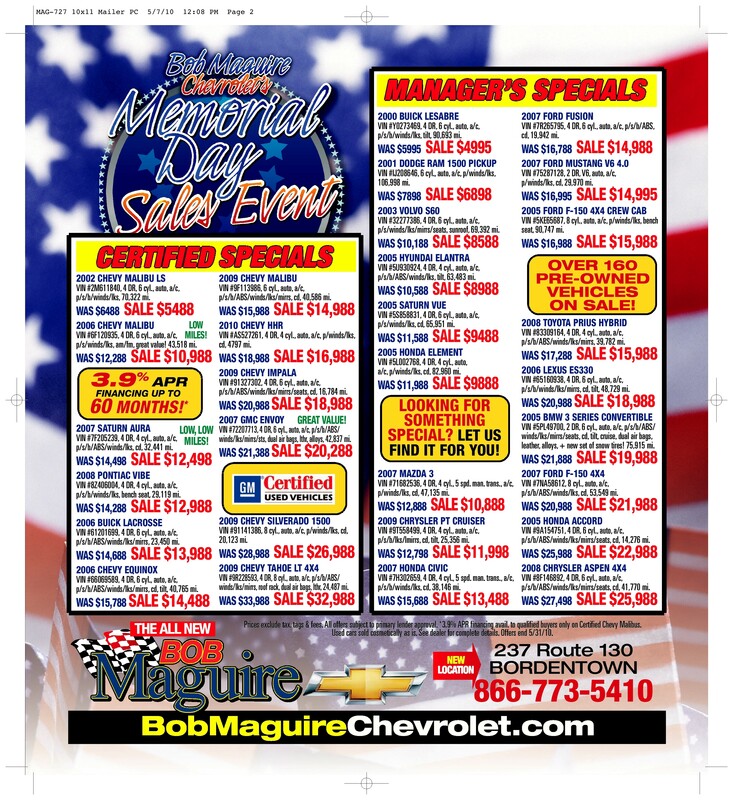 Chevrolet and Bob Maguire Chevrolet will honor National Military Appreciation Month by expanding the industry-leading GM Military Discount in Bordentown, NJ to military spouses and retirees; offering an exclusive “Honor” badge to anyone who buys an eligible Chevrolet through the program, and by donating $100 to Cell Phones for Soldiers for each eligible vehicle sold with a military discount. “I consider it an honor to serve our country and I am grateful for companies like GM who recognize National Military Appreciation Month,” said Robert J. Maguire, Civilian Aide to the Secretary of the Army for the State of New Jersey. 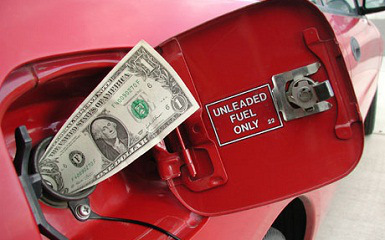 In addition, the GM Military Discount offers an a $750 discount unselected Chevrolet, Buick and GMC vehicles to eligible members of USAA, a financial services provider for the military community. 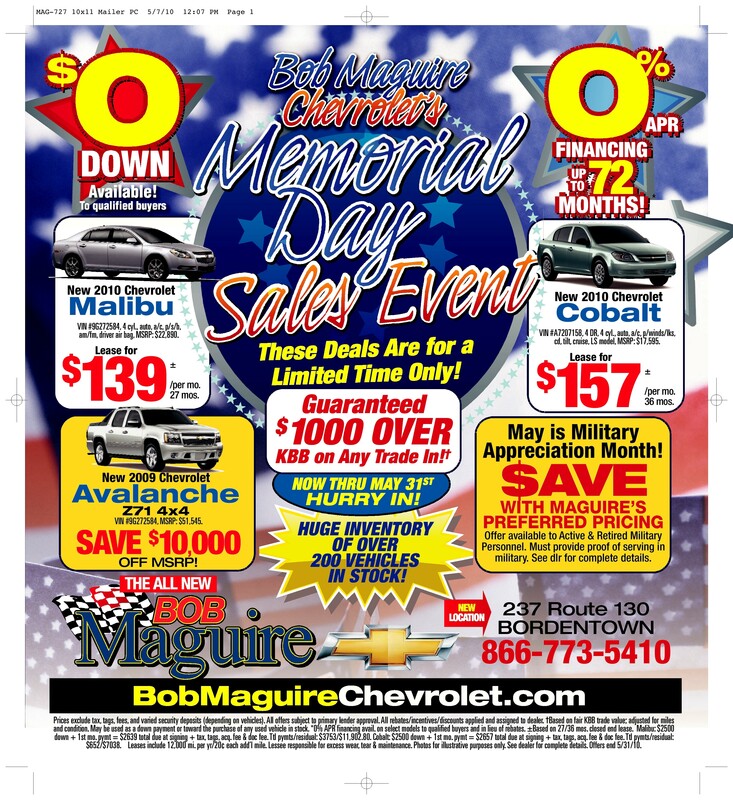 Chevy Memorial Day Sales Event!